Winter in the northern hemisphere brings some ingredients which I’d been waiting for the whole year. Persimmons, honey apples and chestnuts just to name a few. Despite being in tropical Singapore, I prescribe to the old Chinese ideology of “不时不食” which basically means that one eats according to the seasons. The winter fruits are always worth the wait as the cold impedes the ripening process allowing the fruits to store more sugars before reaching their prime. 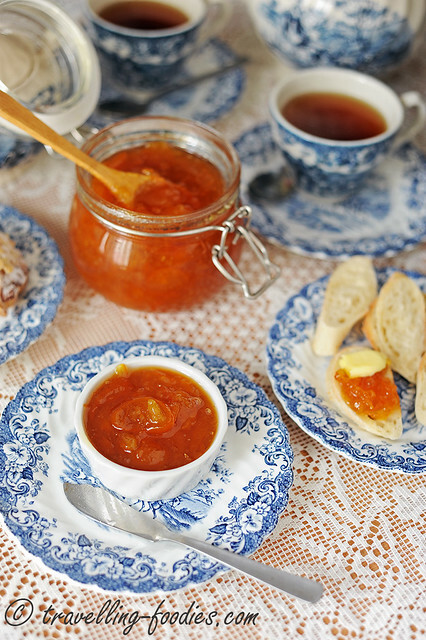 One fruit I’d always try to lay my hands on during this time of the year are kumquats, not because they are good for eating, but for making marmalades. 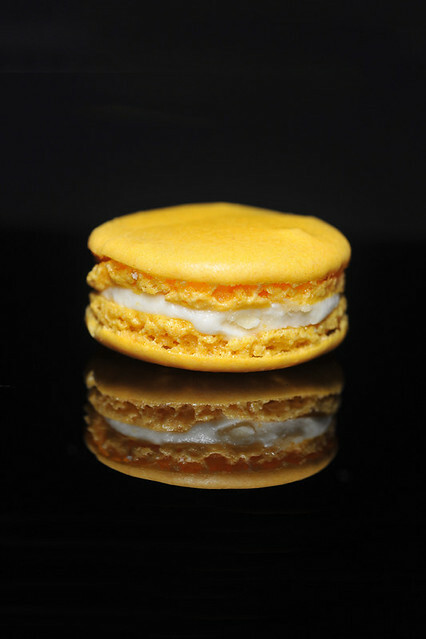 The grand masters of French pastry arts seem have to shifted their attention to the East and this comes as no surprise. 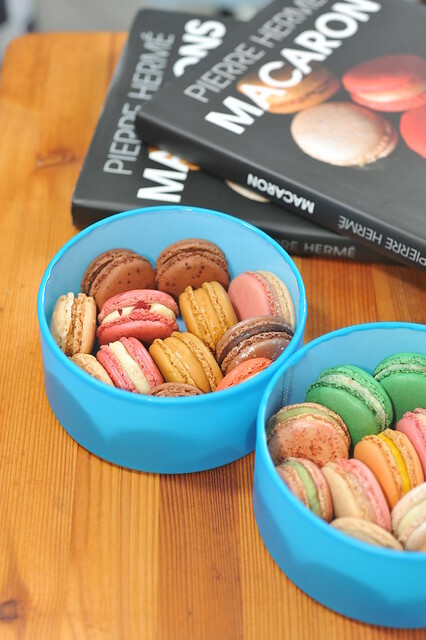 With an already intensely saturated populace of macaron lovers back home and the vast potential of an ever-growing market from China, it makes perfect sense for these big names in French cuisine to stretch their tents and earn the Asian dollar. Ladurée, Alain Ducasse, Joël Robuchon are already here and it is timely that they are now joined by one one of the most esteemed colleague, Pierre Hermé. 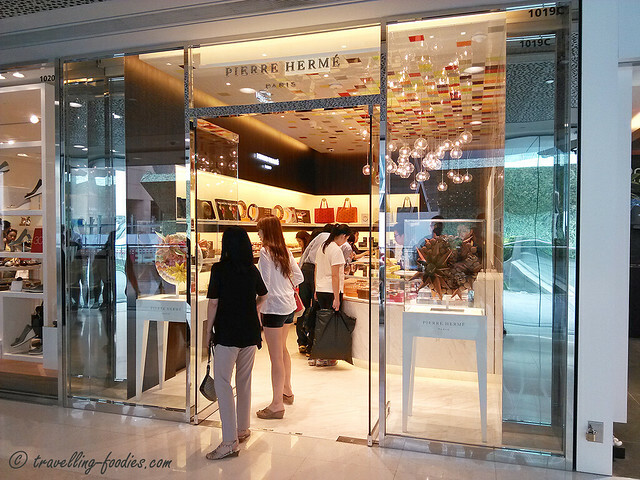 Pierre Hermé has been in Japan for quite a number of years now, with boutiques in several of her cities, most notably a flagship store in Aoyama, Tokyo. But interestingly when I’d visited his boutiques in Tokyo, I chanced up not local Japanese but tourists from China and Taiwan who have specially come to sample his creations. A sort of culinary pilgrimage I’m sure it was for them as it is for me. Surely Monsieur Hermé would have noticed that too. And a store in Hong Kong was nothing short of being strategic, with visitors from all over Mainland China flocking here at all times of the year. The potential would have been too great to miss and so presents the temptation and desire to venture into the Mainland China market. Hong Kong would be the ideal gateway. Ladurée hardly need introduction. They are the old guards of the French school of pastry-making, founded in Paris 150 years ago back in 1862. 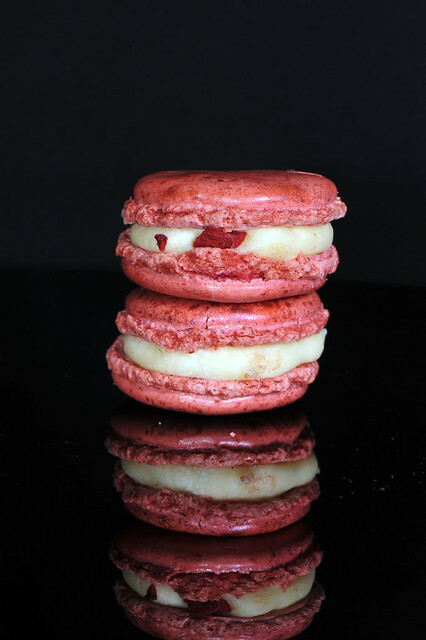 Not only have they been associated with the art of pastry-making for the longest time, but also tagged with big names like Pierre Herme, who worked to expand Ladurée’s chain of dessert boutiques and developed the “Ispahan” during his stint there. I was lucky to get a box of Laduree macarons recently, so here I am to share with you my take on them. I start with two simple and yet familiar flavours, lemon and raspberry. Incidentally these sharp flavours are some of my favorites too! 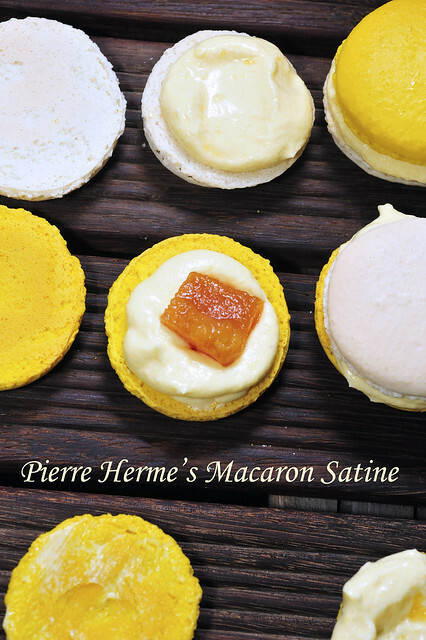 So I begin my macaron tasting adventure with Pierre Herme’s macarons, and it’s a piece which does not need elaborate introduction, one whose name and fame precedes it. Macaron ispahan has been synonymously associated with Pierre Hermé for the longest time, though this unique combination of flavours were actually developed by Christine Ferber, a fellow French patissier whom I hold with the highest esteem for her ingenuinity of creating flavour combinations and art of making confitures. I had a brush of luck when I encountered her confitures in Taiwan but I decidedly gave it a miss. A bludy stoopid blooper now in retrospect. but that’s another story for another time. Ispahan was incidentally, one of Ferber’s confiture creations which inspired PH so much that he created a “Fetish”, a whole line of delicious pastries out of it, from giantic petit gateau-sized macarons to tarts to croissants. Rose, raspberries and lychee… who would have guessed. I remember watching Nicole Kidman’s Moulin Rouge exactly a decade ago during my undergrad days, bedazzled by the fascinating sets and exuberant costumes. This razzle-dazzle like fantasy on the life of a young Parisian socialite, Satine leading a life of absinthe-dripped extravagance (Yes! thanks to Kylie Minogue as the Green Fairy! ), swooned by men from the streets of Paris, enchanted by her flamboyance, all flocking to the renowned cabaret just to be gleamed by her beauty. ‘Gorgeously decadent, massively contrived, and gloriously superficial‘, are just some of the words used by critics on the movie but I say this is a mere understatement. Filled with song and dance, laughter and tears, this must have been one of the most refreshing musical films we’d seen in this century, since the days of Rodgers and Hammerstein. Hilariously funny and at the same time, heart-pouring empathic, the movie is quite literally a roller-coaster ride. I particularly enjoyed the large scale scenes of song and dance, bearing overtones of a Bollywood production! And how cleverly used it was, such a classic! Now in retrospect, it all makes perfect sense to me the French artistic and haute coulture scene during that era must have been extremely curious and captivated by influx of Oriental and Asian elements, fueling ideas for Bizet’s Les pêcheurs de perles and Massenet’s Thaïs. And hence the elephants, saris and turbans we saw in the Maharaja scene. Entertaining and at the same time thought -provoking, at least for me! When I first learned of Pierre Hermé’s Satine dessert series a couple of months back, I couldn’t help but feel extremely curious about the association of the PH’s confections with the Moulin Rouge. 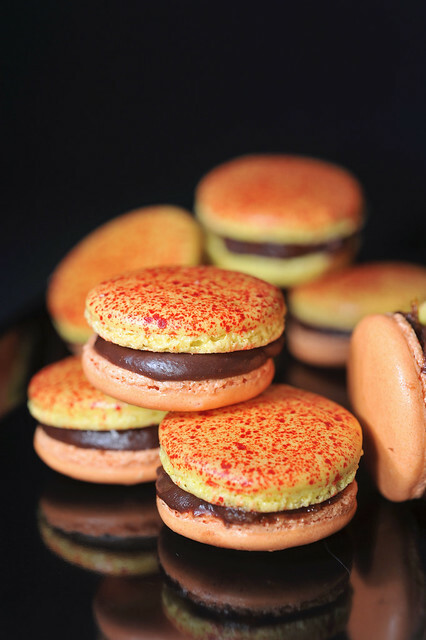 Paris, decadence, sugary indulgence, flair and flamboyance… the resemblance between the two is just too uncanny. I’m also very curious to know what it tastes like. Needless to say, very little is mentioned over the internet. 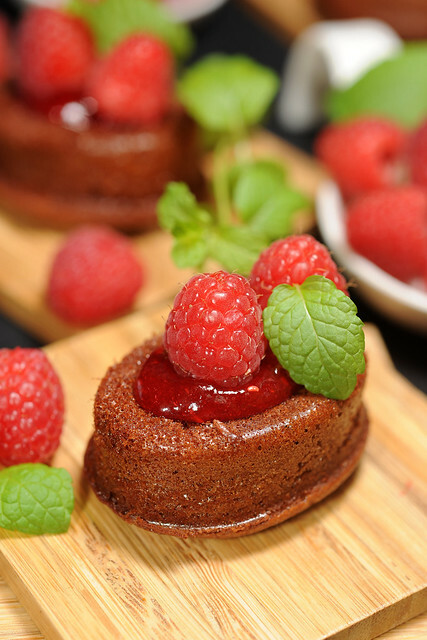 ph10 has some recipes of desserts from the Satine series but being a rather technical and clinically written publication, no word on the source of inspiration. Alas, the recipe for the Macaron Satine could be found in PH’s Macaron and I had to get myself a copy and hopefully solve the puzzle. But wait a minute, since when do we ever need an excuse justification for buy PH’s works!? So did I solve the mystery?